It is never too early to talk College Basketball, and even though the championship game was a little over a month ago, I’m making my prediction for 2017. The ARIZONA Wildcats, baby. I heard that in Dickie V’s voice as I wrote that. Now, perhaps I’m biased, being a graduate from the UA, myself. That is correct; I hold a degree from the University of Arizona: The Harvard of the West. 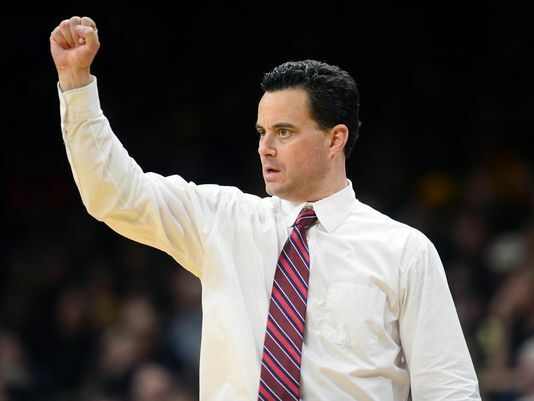 But it’s official, Coach Sean Miller has built a team poised for greatness. I am ALL-IN on the Cats. Let me explain. Look at the recruiting class. The number 3 recruiting class in the nation, mind you. With five commits. Five of the strongest commits to go to the desert in years. This is bigger than D-Will. Remember D-Will? Derrick Williams? Who Coach Miller proved his coaching prowess over and got him, despite the fact he had already committed to USC? Sure, he might be a journeyman in the NBA now, currently playing for the Knicks, but I remember that epic block during the whiteout game, very well. But I digress. Let’s start with Kobi Simmons. If his projections are correct, people will still yell Kobi! when throwing their trash away. However, this time it will be spelled with an “I”. Kobi is ranked 20 on the ESPNU 100. He is also the number 5 point guard out of ALL of this year’s recruits. Kobi, turned down offers from UNLV (which doesn’t really count since they haven’t been relevant in recent years), Ohio State, and KENTUCKY. 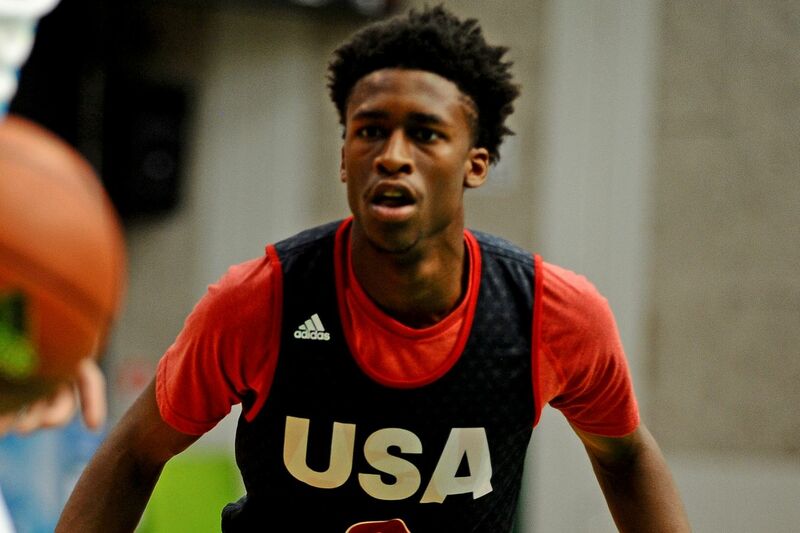 That’s right, Kobi Simmons turned down big bad Kentucky for a chance to be in Sean Miller’s starting 5. Moving on to the biggest recruit of the season and one of the most hyped high school players right now. Terrance Ferguson. Terrance Ferguson, number 11 on the ESPNU 100. 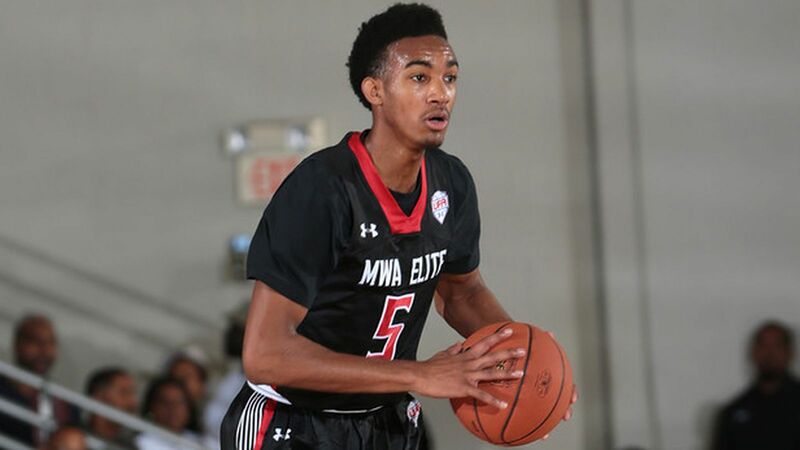 Terrance Ferguson is one of the best if not THE BEST shooting guard in the class of 2016. He received offers from Kansas, Baylor, Maryland and USC. But once again, Coach Miller flexed and showed him the formula to a championship in Tucson. Now, Ferguson is probably a one-and-done so us Wildcats need to bank on him to come out strong and stay strong. Along with Simmons, and Trier, this could be a big three that could make Lebron, DWade, and Bosh-asaurus look like, dare I say it; scrubs. Maybe I’m exaggerating just a little bit. But seriously, look at this 5-point dunk. The Cats also recruited Rawle Alkins, the number 21 in the ESPNU 100, and got JuCo transfer Keanu Pinder as another big man. You do the math. Based on who’s staying, who we got and where they stack up, the Arizona Wildcats might have just created the deepest team in the NCAA. They have guys who will be on their bench by default that could have started at a list of other, respectable D1 schools. I mentioned this already a few times here. Sean Miller is a coaching god. Perhaps the best coach to NEVER, I repeat NEVER win a tournament. That includes his time at Xavier where he was always a sleeper team, a legacy that has continued there long after he’s been gone. He is a recruiting machine, getting some of the best guys in college basketball year after year who succeed not only in college, but professionally. Look at Detroit Pistons rookie Stanley Johnson, who rose to fame during the first round of this year’s playoffs when he went at King James. And of course, should-be Slam Dunk Contest winner, Aaron Gordon is another fine recruit by Mr. Miller. Then, there’s his ability to bring a team together. Let’s look at the 2014-2015 team Wildcats. (On a side note, I’d like to forget that the 2015-2016 team’s downfalls ever happened) So, since it’s college basketball and every year is a new year, let’s pretend they didn’t lose to an 11 seed Wichita State, who of course SHOULD NOT HAVE BEEN A #11 SEED! The 2014 team was great. They were a 1 seed in the West and made it all the way to the Elite Eight, where they lost to Wisconsin, again, like the year before. But, credit to Wisconsin, Frank-the-Tank Kaminsky was/is a beast. And Bo Ryan was your coach back then, so seriously, kudos. However, winning the tournament isn’t going to come on a silver platter. Sure, we have the tools to do so, and the coach to make it happen. What can possibly stand in their way then? Easy answer, the players themselves. 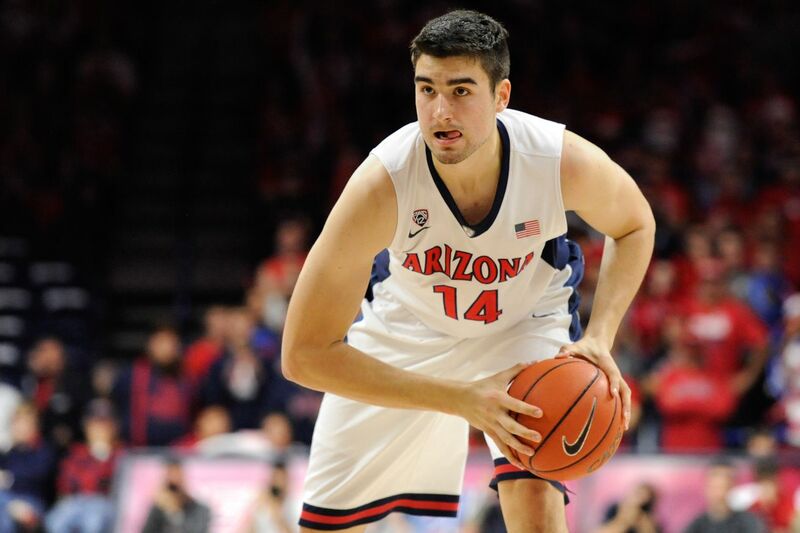 Dusan Ristic needs to step up to the plate and be not only the big man we need, but the big man we deserve. My friends and I were not impressed by his performance this past season. Hopefully now that Kaleb “Zeus” Tarczewski has graduated, it’ll be Dusan’s time to shine. Allonzo Trier needs to stay healthy, easier said than done without a doubt. The team also has to stay humble; they cannot get cocky. That’s the reason their undefeated streak at home streak was snapped last year. Avoiding a lot of these potential downfalls lies on Miller so let’s see what he can do with this recipe for success. It’s going to happen. The University of Arizona Wildcats are going to win the NCAA Men’s Basketball Tournament next year. The proof is in the pudding, they are 100% stacked for greatness and if they don’t win, I’ll wear an ASU shirt and denounce my love for the Wildcats in favor of the Sun Devils. Next Next post: Sharing is Caring?